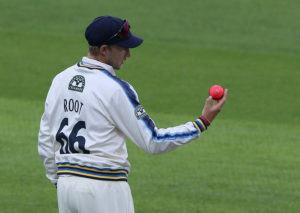 A historic day for English cricket will take place on August 17th as Joe Root’s men kick off their test series against the West Indies in the first ever day-night test match in England at Edgbaston. 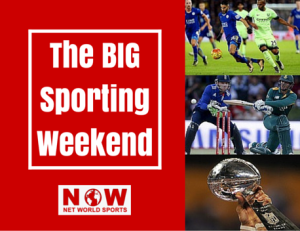 As we move into February, this weekend is packed full of must-see action. We’ve got three huge events that you’ll definitely want to check out.